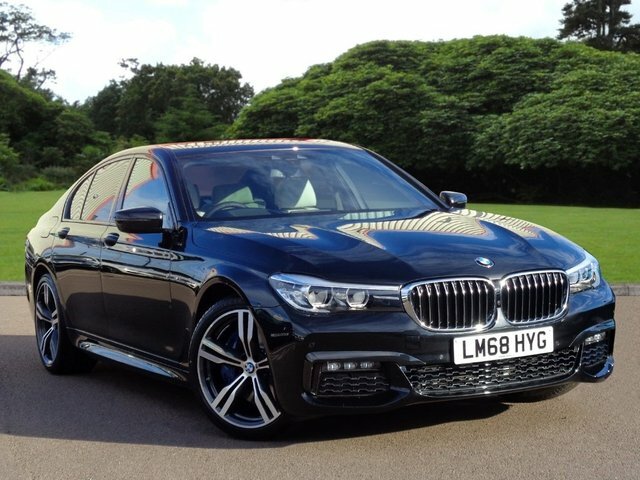 If you are looking for high quality used MINI or BMW near Goffs Oak, then Stephen James Group has the best options for you. We stock a huge range of used vehicles in our showrooms, all of which are manufacturer approved to be sure of their amazing condition. 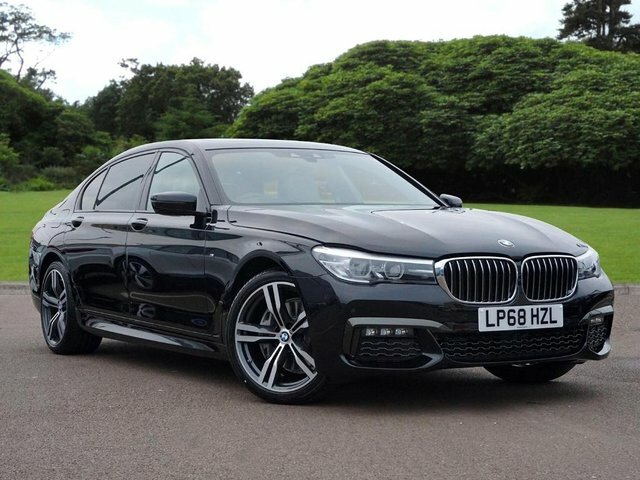 Whether you are looking for a sporty BMW Saloon, or a stylish MINI Convertible, Stephen James Group can find the best option for you. We have an experienced team of friendly sales advisors here at Stephen James Group, who are dedicated to not only find your perfect car but make your experience enjoyable. We have a strong reputation for customer service, and intend to keep it that way, so don?t hesitate to get in contact today and find our latest offers on approved used MINI and BMW.